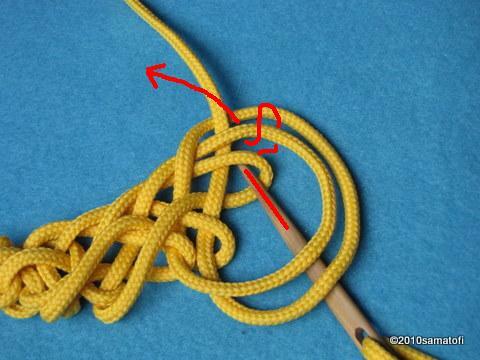 (*) = Egon Hansen decided to mark the phases of Åsle Stitch in this way. 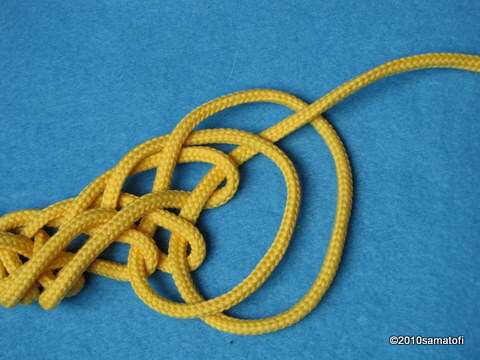 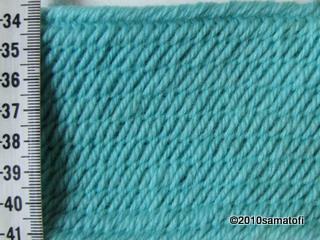 After all, the Åsle Stitch is not difficult to do, but the Notation seems rather confusing. 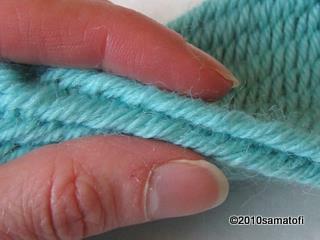 Åsle Stitch forms a thick fabric. 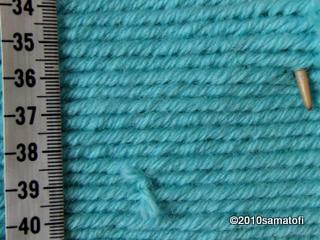 of the fabric was on the outside.